You have something to do, or someone to meet at the transit area of Changi Airport. You then get a boarding pass for the sole purpose of getting past the high security into the transit area. Well, this is exactly what prompted the Singapore Police Force to issue a police advisory to remind the public not to do just that. The transit areas of Changi Airport are gazetted as Protected Places. Passengers who enter those areas should only be there to travel. Those who obtain boarding passes to enter the transit areas with no intention of flying are liable to an offence under the Infrastructure Protection Act. Offenders may be liable to a fine of at most $20,000, or an imprisonment of up to 2 years, or both. 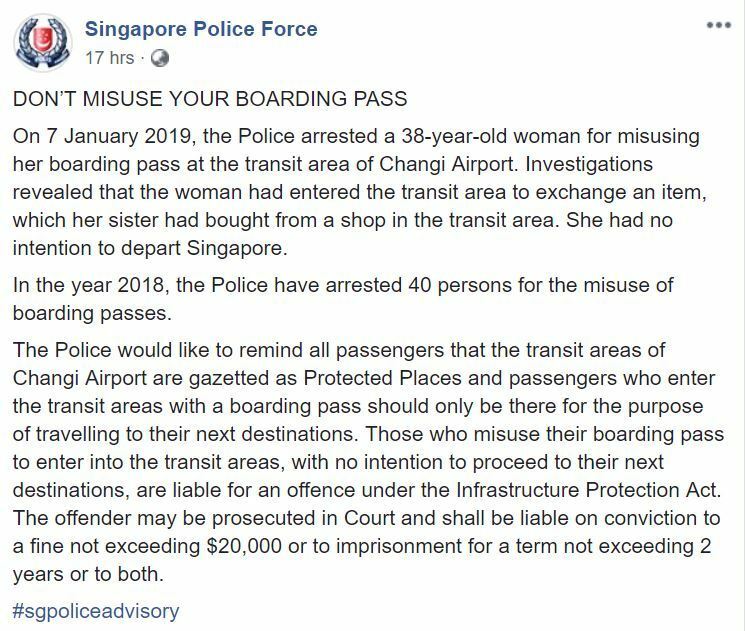 The police said a total of 40 people have been arrested for the offence at Changi Airport in 2018. 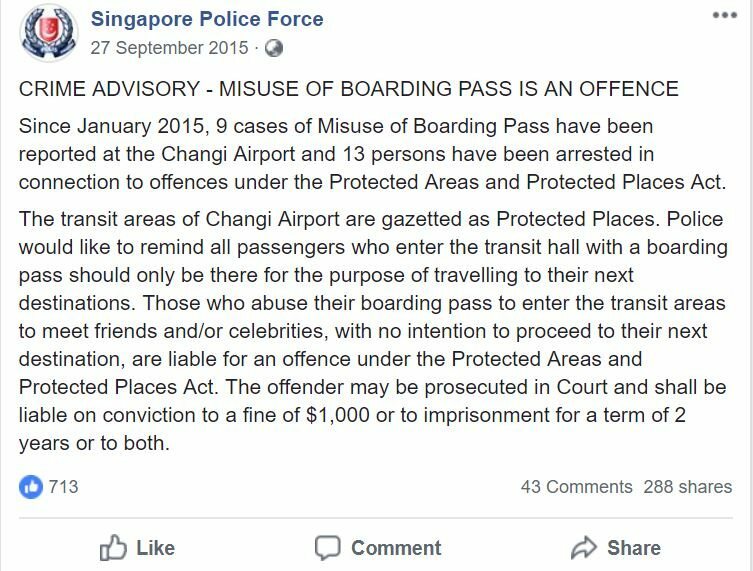 In Feb 2018, a 20-year-old woman was caught for buying an air ticket to meet a Korean boyband in Changi’s transit area. 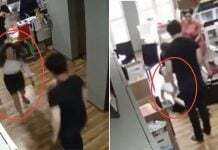 Earlier this month on 7 Jan 2019, a 38-year-old woman was arrested for entering the transit area to exchange an item her sister had bought from a shop there. In fact, this is not the first time the police has issued an advisory regarding the misuse of boarding passes. The Singapore Police Force has been issuing Facebook advisories on the offence as far back as 2015. 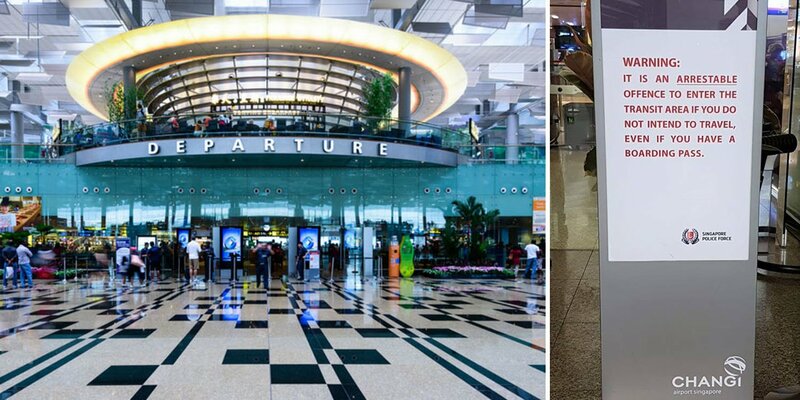 In 2016, The Straits Times also reported a case involving a jobless Malaysian man who spent 18 days in Changi airport transit. 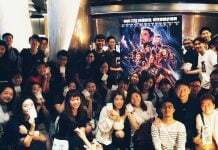 While he technically didn’t misuse his boarding pass for the above purposes, he went further than that to enjoy the facilities of the award-winning airport. He had forged 31 mobile boarding passes to enter various lounges in all 3 terminals after oversleeping and missing his flight. If you have business to do in the transit area and you don’t intend to fly, don’t buy a boarding pass just to enter the area. Otherwise, not only will you be unable to fly, you may also be going behind bars. We hope that more people will become aware of the fact that misusing boarding passes warrants an offence. Keep to the rules and you’ll be safe to fly! 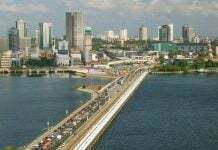 Featured image from Changi Recommends and Facebook.